The Tharu people are an ethnic group indigenous to the Terai, the southern foothills of the Himalayas in Nepal and India. The Tharus are recognized as an official nationality by the Government of Nepal. The Tharu people themselves say that they are a people of the forest. In Chitwan, they have lived in the forests for hundreds of years practicing a short fallow shifting cultivation. They planted rice, mustard, corn and lentils, but also collected forest products such as wild fruits, vegetables, medicinal plants and materials to build their houses; hunted deer, rabbit and wild boar, and went fishing in the rivers and oxbow lakes. 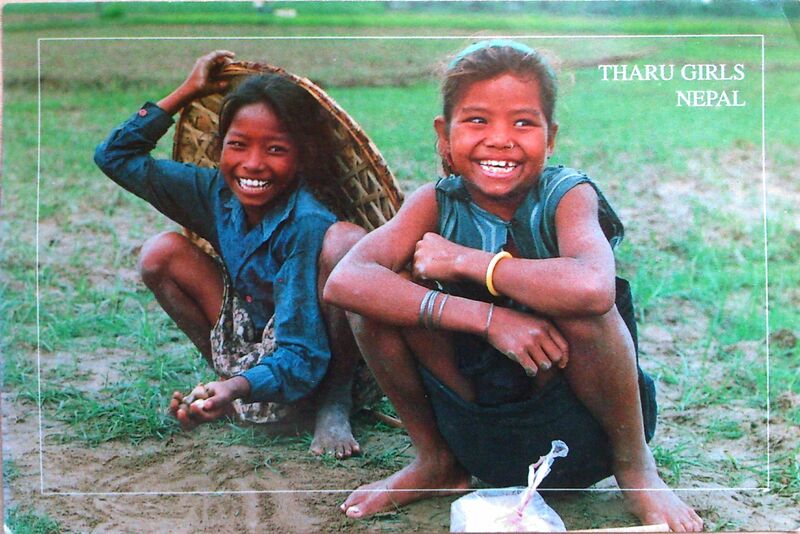 The spiritual beliefs and moral values of the Tharu people are closely linked to the natural environment. The pantheon of their gods exhibits a large number of deities that live in the forest.